We are at the Governor’s Pheasant Opener in Worthington! While we’re celebrating the pheasant opener, we’ll be discussing the Disabled Veterans Deer Hunt at Camp Ripley. I had the chance to spend the day up there earlier this week talking to vets and the men and women behind the scenes who put it on. This is a special show and we’ll hear from 93-year-old WWII vet Clint Fladland, Korean War vet Ben Gorksi, Minnesota American Legion Adjutant General Randy Tesdahl, Department Commander Peggy Moon, Veterans 4 Veterans Chairman Don Pankake and Jay Brezinka from the Camp Ripley Environmental Center. We also talk to Montevideo Mayor Debra Lee Fader about the upcoming VIP hunt that takes place on Saturday October 18th. 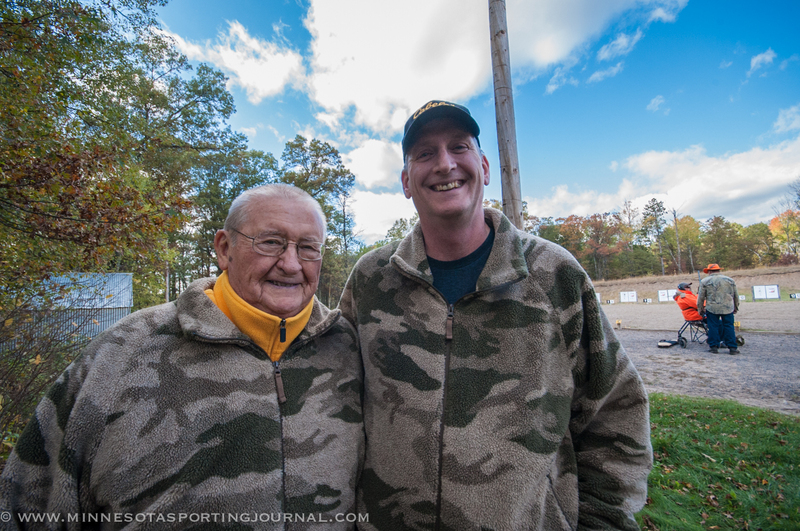 Korean War vet Ben Gorski and his son Dana. 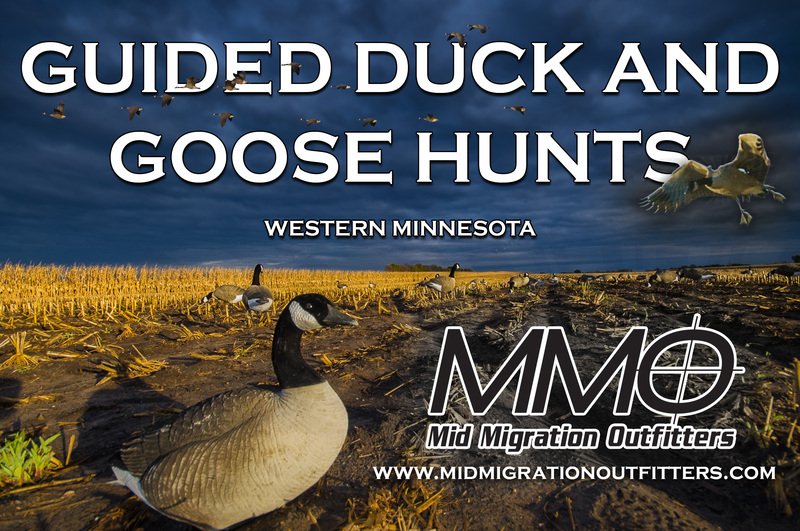 Next MNSJ RADIO: Pheasants, Clean Water, Big Walleyes and Alligators!